Available pins are: 0, 1, 2, 3, 4, 5, 12, 13, 14, 15, 16, which correspond to the actual GPIO pin numbers of ESP8266 chip. Note that many end-user boards use their own adhoc pin numbering (marked e.g. D0, D1, …). 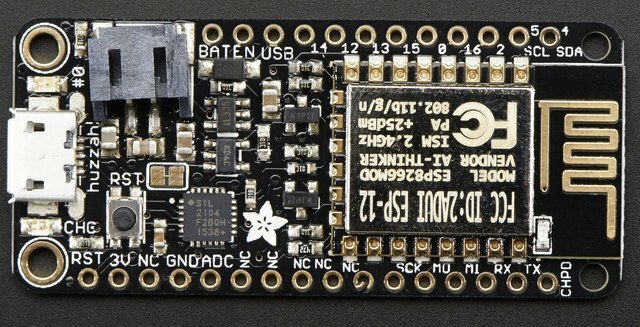 As MicroPython supports different boards and modules, physical pin numbering was chosen as the lowest common denominator. For mapping between board logical pins and physical chip pins, consult your board documentation.